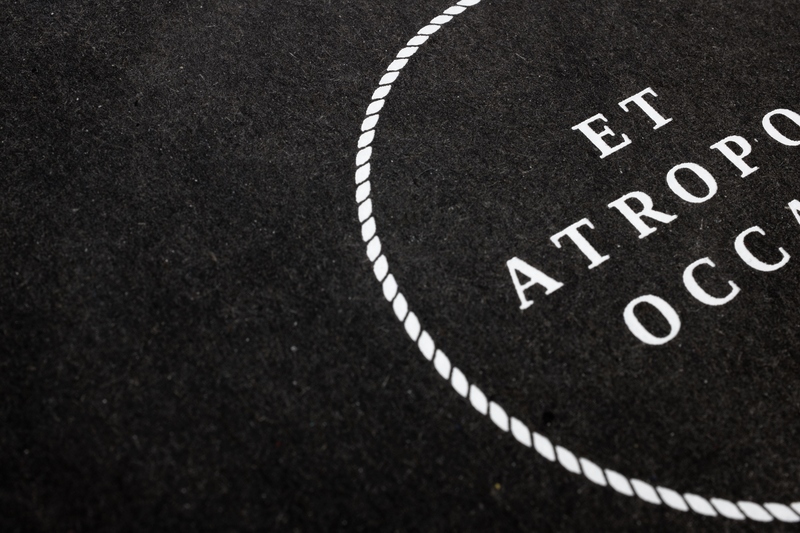 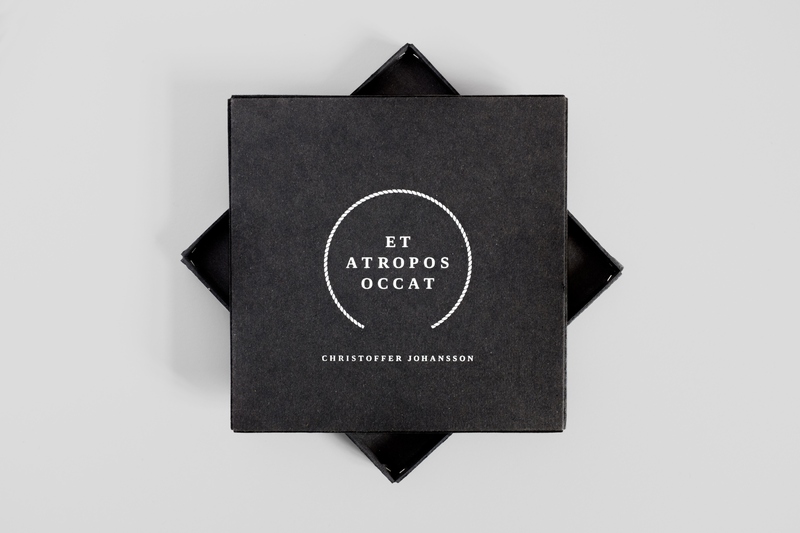 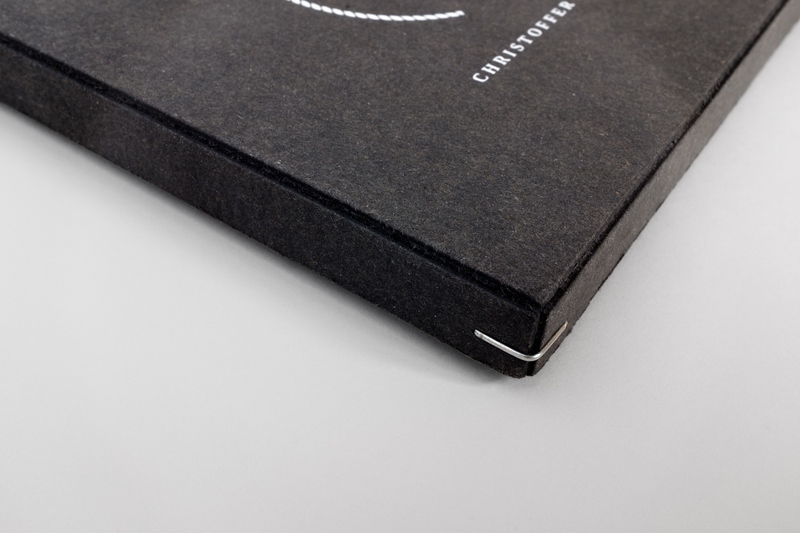 Packaging for the CD release of 'Et Atropos Occat' by blues artist Christoffer Johansson. 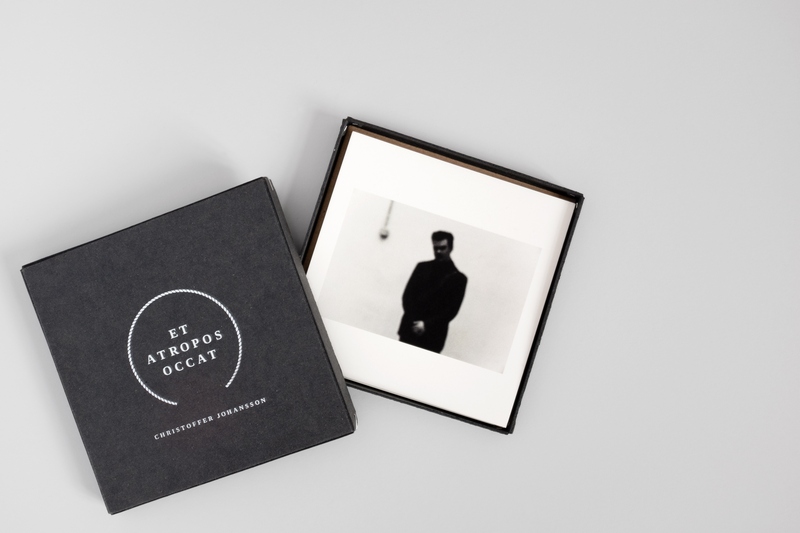 At a limited release of 300, each box was hand made by Norrmalms kartongfabrik. 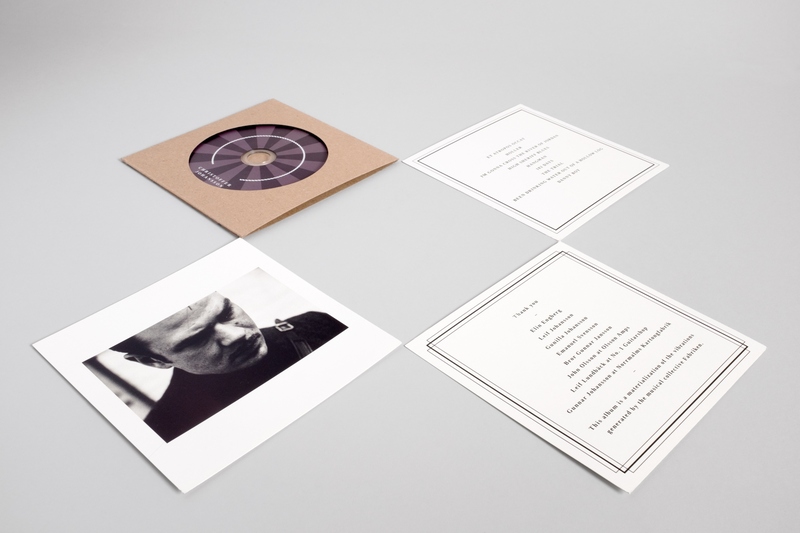 Each box contains a CD and three info cards. 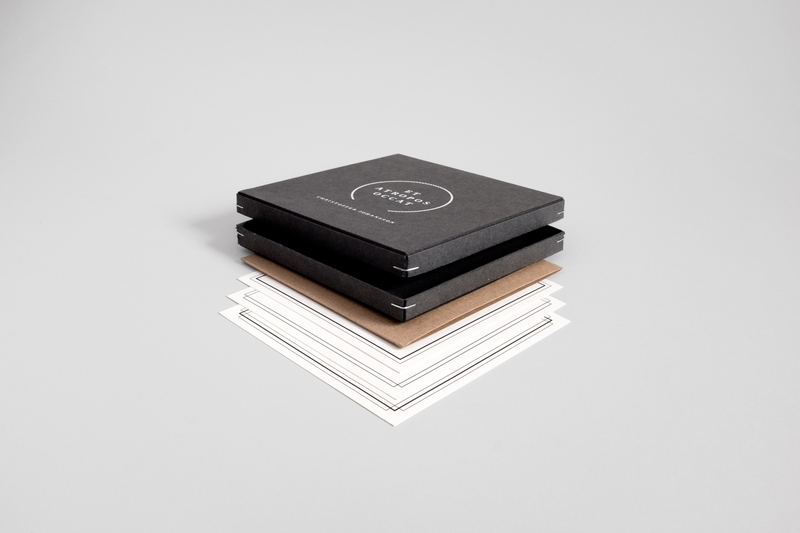 Each info card is printed with three different photographs (all by Donovan Van Martens), yielding a total of 27 unique combinations.